The Madras High Court on Wednesday ruled that former Tamil Nadu Chief Minister M Karunanidhi will be buried on the iconic sands of the Marina beach. The court further directed the state government to ensure and establish a memorial for the DMK chief. The Madras High Court on Wednesday ruled that former Tamil Nadu Chief Minister M Karunanidhi will be buried on the iconic sands of the Marina beach. DMK patriarch M Karunanidhi will have a memorial site at Chennai’s Marina Beach, where 3 other former chief ministers including J Jayalalithaa have memorials. According to reports, a rough plan was presented in court and as per the plan, Kalaignar will be buried between his mentor CN Annadurai and former minister Jayalalithaa, his biggest political rival. The ruling AIADMK had refused to allot land at Marian beach for DMK patriarch’s burial but the decision was overruled by Madras High Court after arguments between the 2 main political parties. DMK patriarch died on Tuesday after a prolonged illness at Kauvery Hospital at 6:10 pm. While the state government declared mourning for 7 days, it stoked a major controversy, denying burial land for Kalaignar at the famed sand of Marina beach. 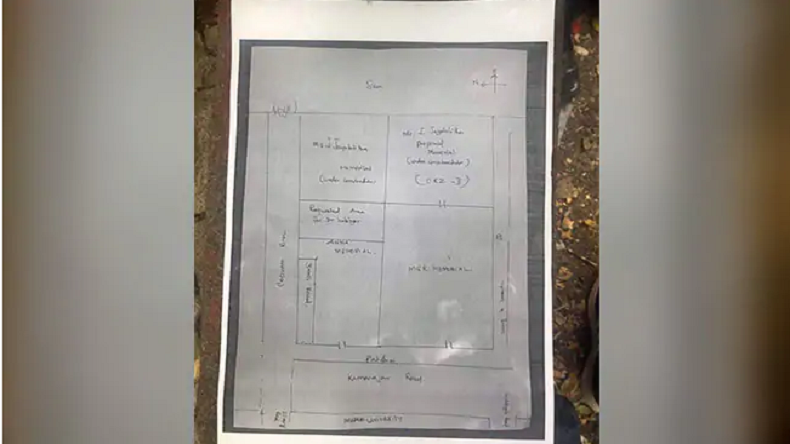 The government offered a 2-acre plot near Gandhi Mandapam, however, the DMK contended that it won’t be a decent burial saying that those buried there have different ideologies from the Dravidian movement. “That cannot be termed as a decent burial. Those buried there have ideologies different from the Dravidian movement,” DMK had said in court. There were only 2 former chief ministers of Tamil Nadu to have memorials at Marina Beach. They were CN Annadurai, who founded the DMK and MG Ramachandran who launched the AIADMK. When Jayalalitha died as chief minister in 2016, AIADMK circumvented the ban on construction within 500 meters from the waterfront to built her memorial. However, when DMK asked for similar privileges, AIADMK refused citing the ban.